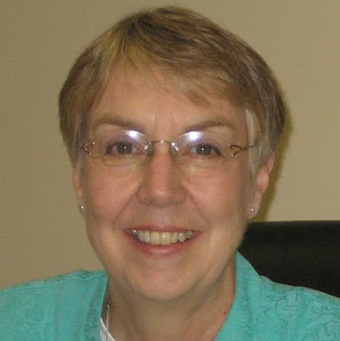 Katherine Campbell, CVA has worked in the field of nonprofit and volunteer management for over 30 years as practitioner, author, trainer and leader. She now serves as the Executive Director of the Council for Certification in Volunteer Administration (CCVA), managing professional credentialing programs for leaders of volunteers. She has provided training and technical assistance throughout North America, becoming well known in the field. For 14 years she worked at the Virginia Office of Volunteerism, eventually becoming director. Campbell is also an independent consultant in nonprofit and volunteer resources management.